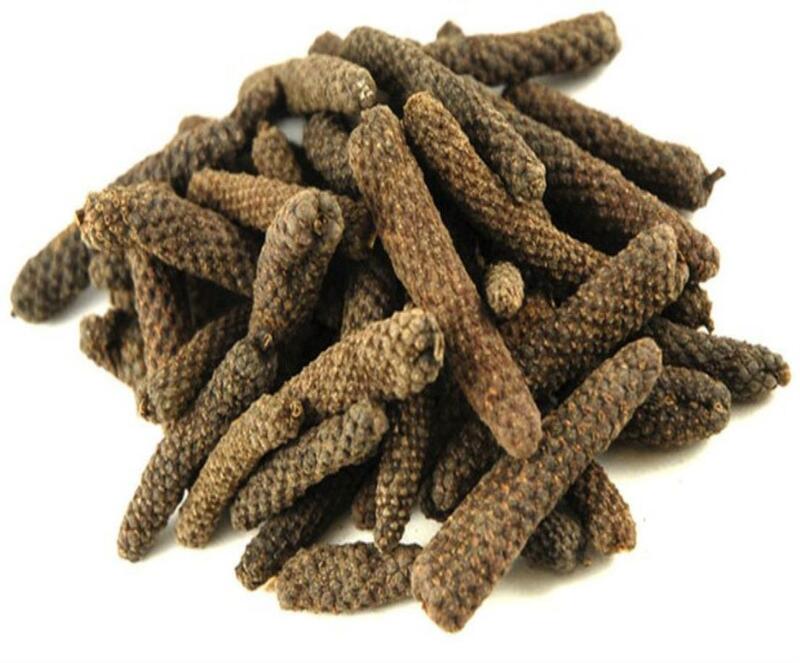 Have you ever heard of the Long Pepper Fruit? This pepper has been proven to be a strong anti-oxidant and anti-bacterial agent. It has shown activity against parasitic infections, protects against the effects of radiation, and induce apoptosis in many different cancer cells. It has been proven to be effective against prostate, breast, ovarian, colon, melanoma, lymphoma, leukemia and glioma tumors. There’s so much punch packet in this small fruit. UWindsor researcher is currently on a roll using natural extracts from this plant to fight cancer. 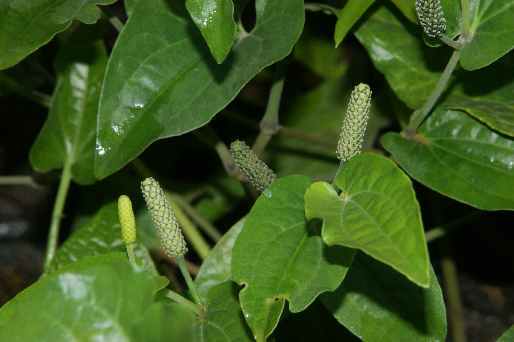 This new found ability of Piper longum to stop cancer growth likely doesn’t surprise those Ayurvedic clinicians who have seen Piper longum’s array of healing potential in a variety of conditions.